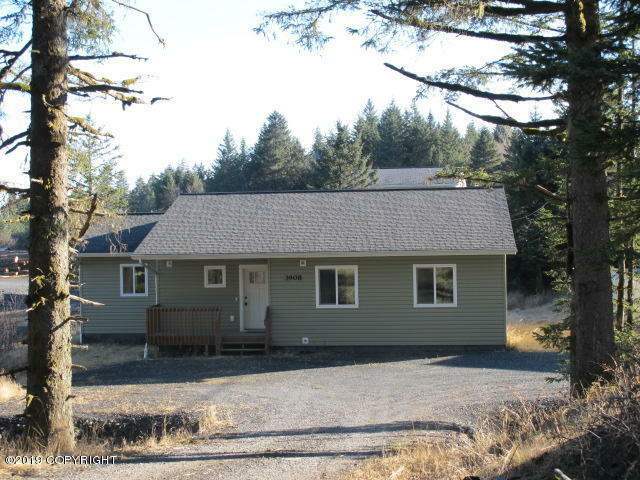 3908 Otmeloi Way, Kodiak, AK.| MLS# 19-2690 | RE/MAX of Kodiak - Alaska Real Estate - "Honesty & Integrity...It's That Simple!" This beautiful home is move in ready! Huge living room with vaulted ceilings. Open concept kitchen/living/dining. Nice quality appliances. Large master suite with very nice walk in closet. Deck off of dining area for grilling, nice level back yard. Separate laundry room. This home offers tons of storage space! Just around corner from elementary school. 5* plus energy rated. BTV all info.